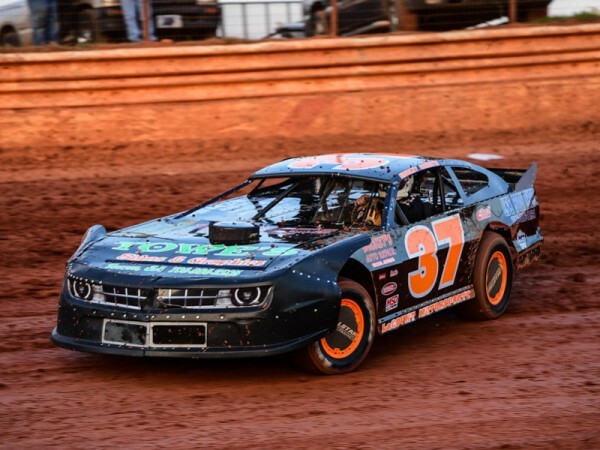 Justin Litchford made it two-for-two on Saturday with his second straight Super Late Model feature win at Boyd’s Speedway in Ringgold, Georgia. 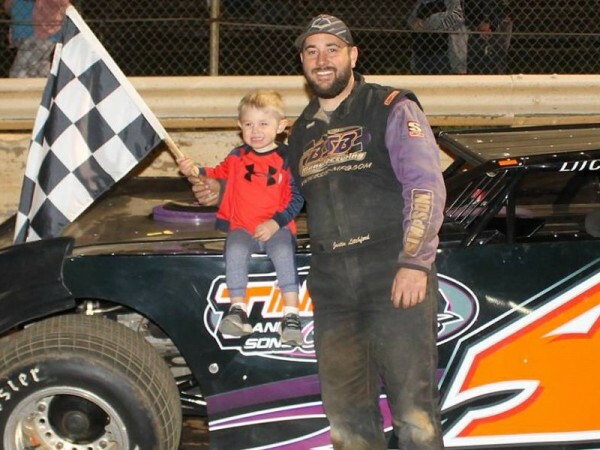 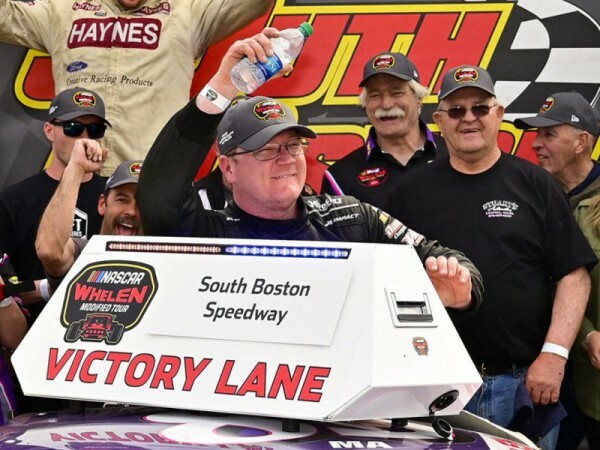 Nick Sellers led wire-to-wire on Saturday night to score the Modified Street feature victory at Georgia’s Winder-Barrow Speedway. 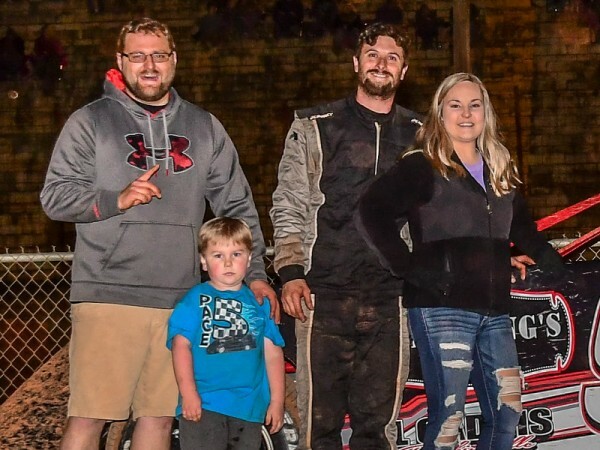 Dale McDowell and Chris Madden notched victories in the Schaeffer’s Oil Spring Nationals Series over the weekend. 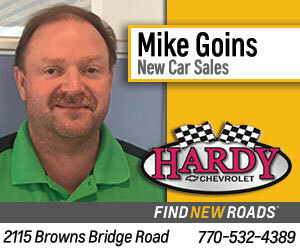 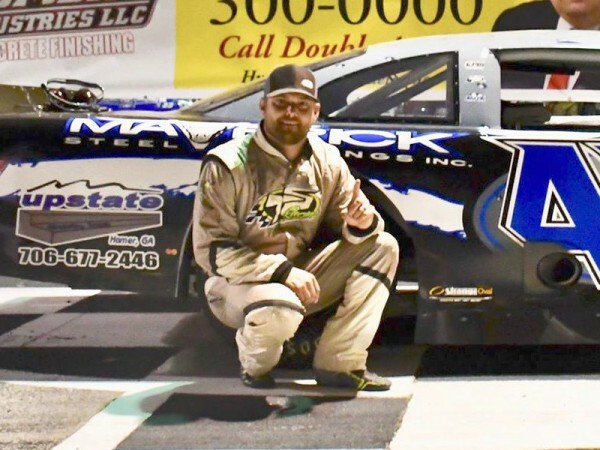 Jimmy Johnson cracked open the new race season at Georgia’s Lavonia Speedway on Friday night by scoring the Limited Late Model win at the 3/8-mile clay raceway. 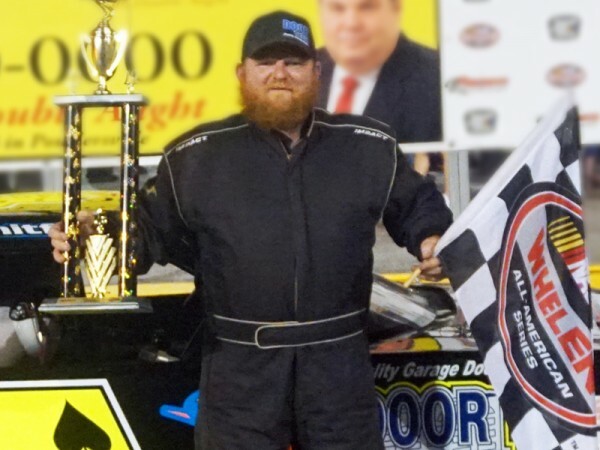 Taylor Satterfield held off all comers to take home the Late Model victory on Saturday night at Greenville-Pickens Speedway in Easley, South Carolina. 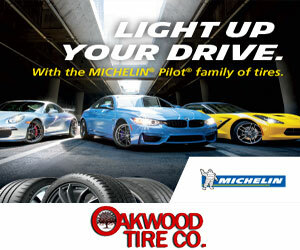 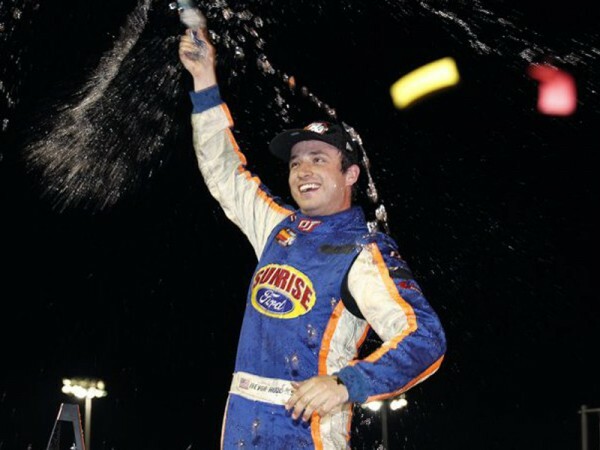 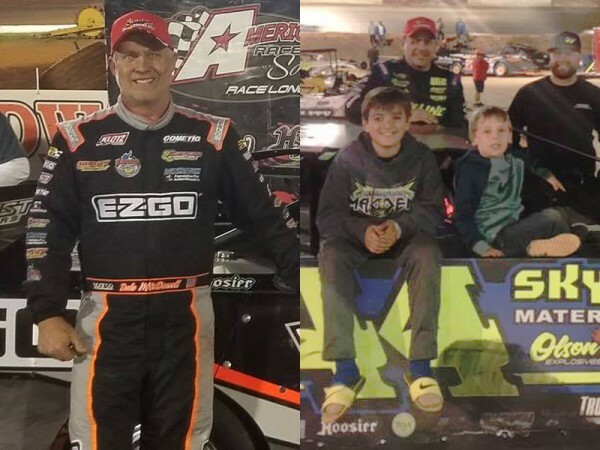 Giovanni Bromante’s night nearly ended in calamity, along with many of the front-runners in Saturday night’s SERF 100 at Florida’s Five Flags Speedway. 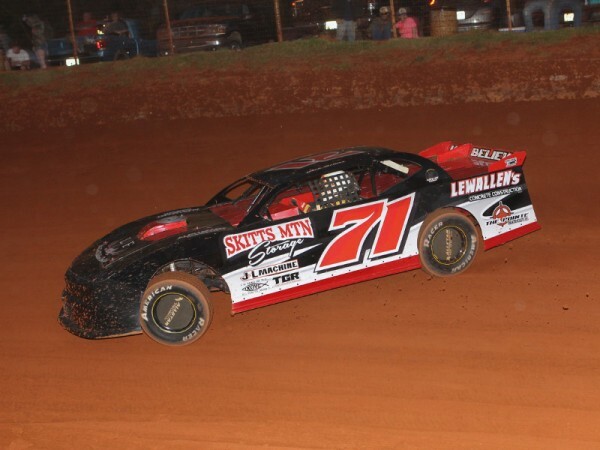 Smokey Roberts spent the opening laps of Saturday’s Modified Street feature at Georgia’s Hartwell Speedway chasing the back of Sterling Helm’s car.